Whenever anyone talks about a Volkswagen Group vehicle, they start off by saying how well made and classy it is. 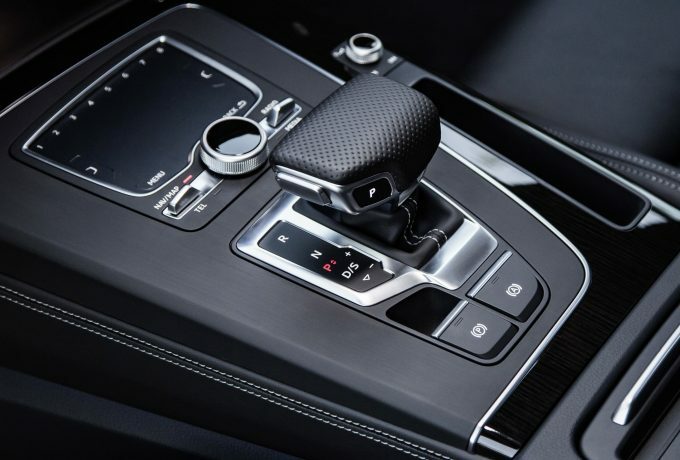 Which gives Audi a bit of a problem, because its products are meant to be the best made and classiest of the lot. Certainly, the new Q5 has a tough set of siblings to rise above. VW itself set the bar high with the second-generation Tiguan, then Skoda and Seat came along with the Kodiaq and Ateca and next thing you know, the Audi is being prodded from below by a three-pronged trident of closely related and very, very good SUVs. Yes, we know, tridents are three-pronged by definition. Let’s concentrate instead on the four hoops. 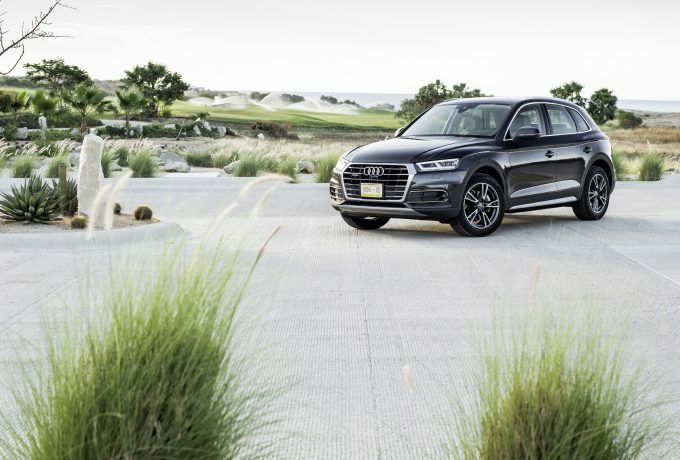 Audi has a pretty impressive record when it comes to making classy motors, and the latest Q7 is held by many experts to have raised the bar in the large SUV market with its interior. So the Q5 has form on its side. It also has a strong range of engines, all of them smooth and quick. There are 2.0-litre petrol and diesel engines developing 252 and 190bhp respectively, plus a 3.0-litre diesel dishing up 286bhp. 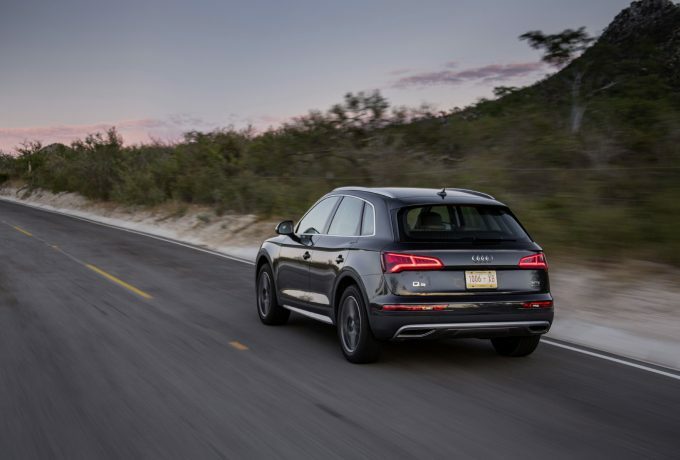 At the top of the range (Audi presents it as a separate model), the SQ5 version comes with a 3.0-litre petrol unit producing 354bhp and slinging the vehicle up to 62mph in a suitably exciting 5.4 seconds. In comparison to that, the 7.9 seconds it takes our test vehicle to reach the same speed might not sound as lively. 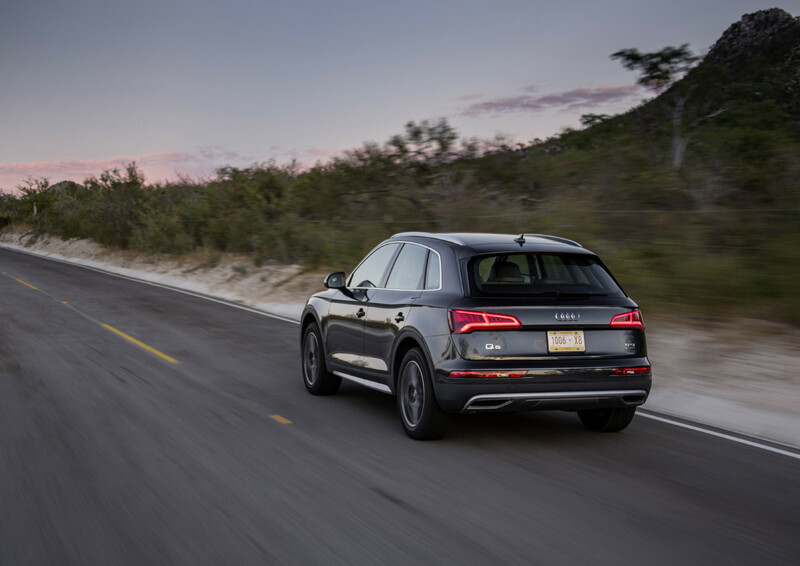 But with the latest version of the VW Group’s 2.0 TDI engine under the bonnet, even this most modest Q5 felt every bit as strong as a premium SUV should. 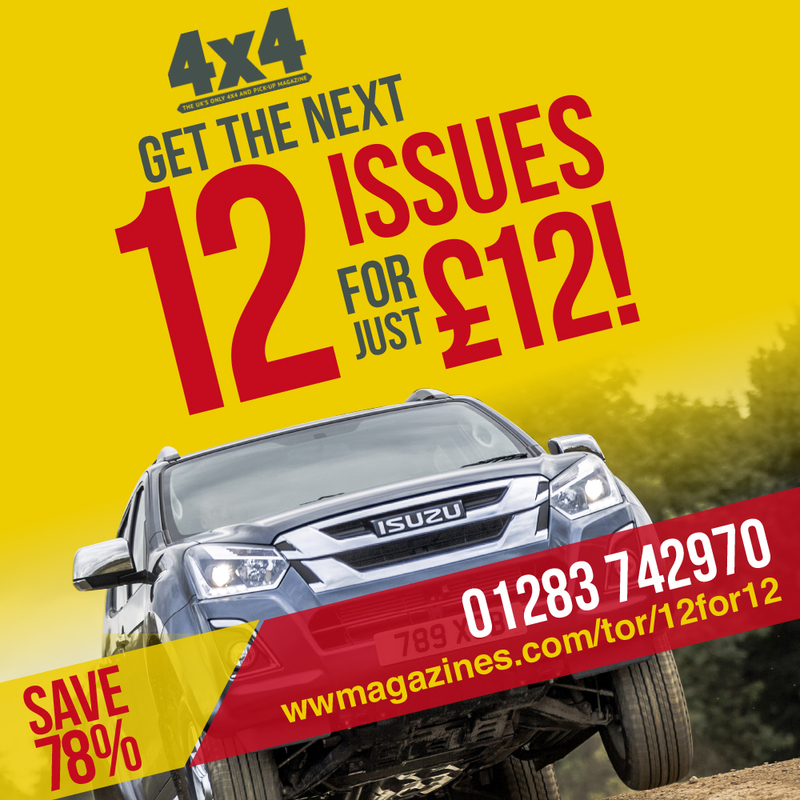 The model on test is a 2.0 TDI 190 S line S tronic, which retails for £41,810 on the road. Ours had enough options on it to add about 10% to the price. feel it from the moment you climb aboard. 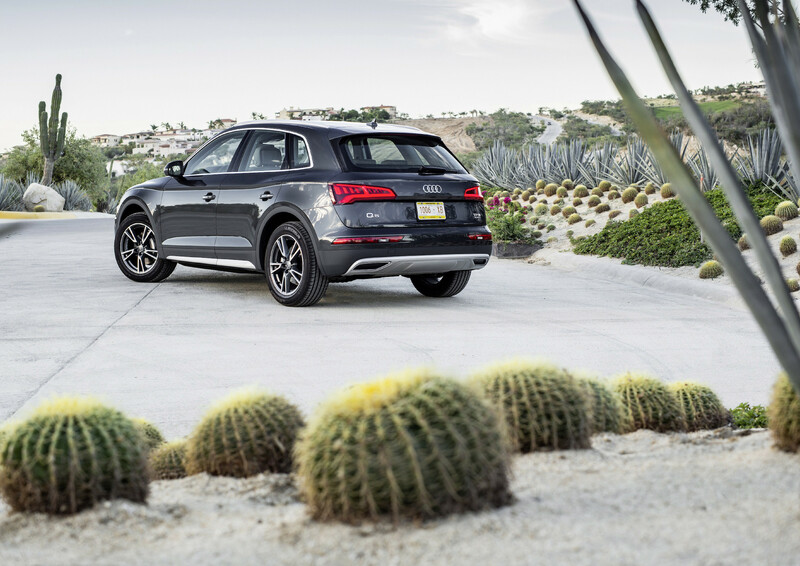 We said its siblings set the bar high, but the Q5 rises above them by coming over as more than just another VW Group product. There’s still a bit of hard plastic on the bottom part of the dash, and the trim around our test vehicle’s centre vent panel was rather creaky when prodded. But overall build quality is excellent, and the floor console is one of the most solidly installed you’ll ever see. The materials are extremely pleasing to look at and touch, too, and the digital screens are pin-sharp – though the main one is mounted on rather than in the facia, sticking out from where it looks as if the vent panel has been cut to find a mounting point for it. It hasn’t, of course, but the aftermarket image doesn’t suit the vehicle. You do get plenty of leg, elbow and head room, however, and the driving position gives you a good view all-round. The seats are very comfortable indeed, with loads of support and adjustability alike; leather is standard lower down the range, but it was a pleasure to relax upon the excellent synthetic suede that’s standard on S line models. 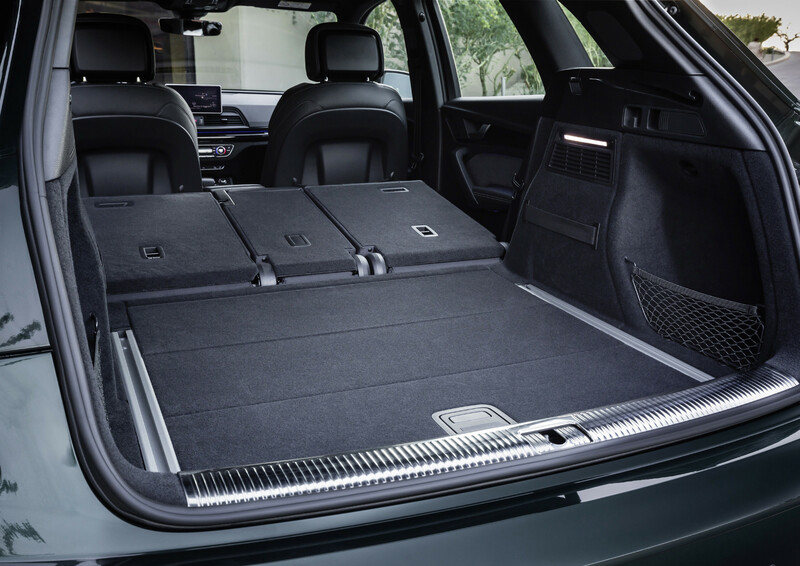 In the rear, the sliding seats will allow one six-footer to ride behind another on short to medium journeys. Headroom, meanwhile, is excellent, and you don’t get the C-pillar crowding too badly into your field of view. 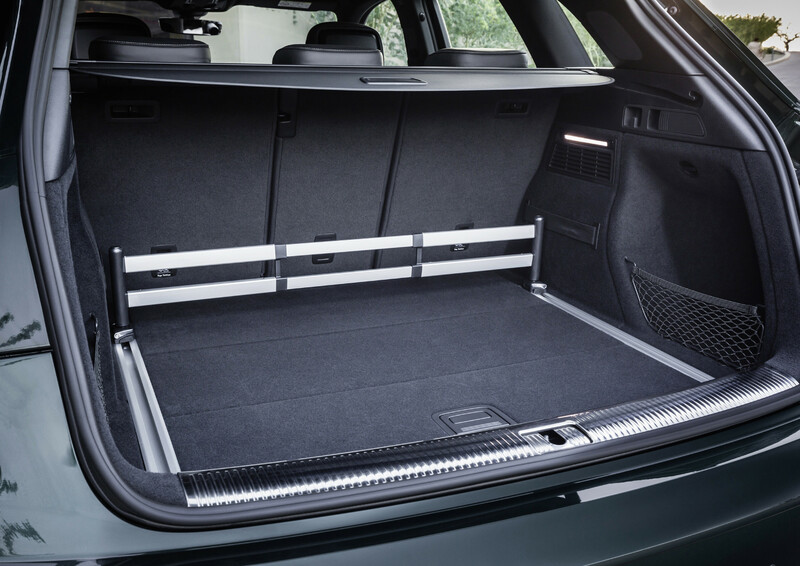 For carrying cargo, the Q5 is only average in terms of absolute space but good in terms of flexibility, thanks to a 40:20:40 split rear seat. This folds reasonably close to flat, leaving just a slight slope in the load bay and a step that’s small and completely smooth. 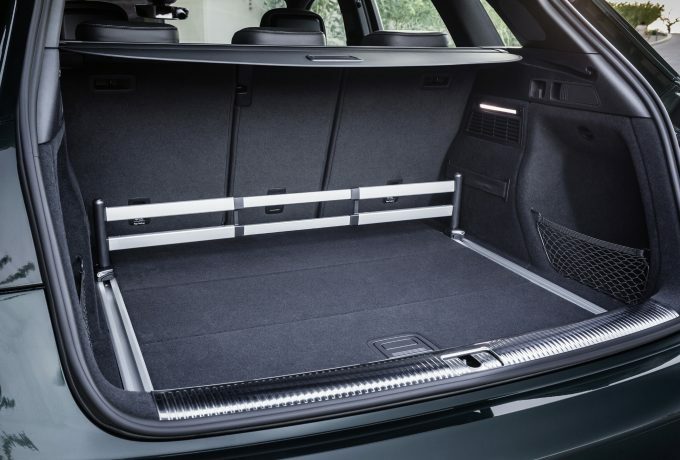 The floor is nice and low, too, which adds to the volume available, but this does mean there’s a bit of a lip to get over when you’re loading up. This all adds up to a solid, usable level of practicality that’s fine but not remarkable. If you want that, Skoda is right across it with the Karoq and Kodiaq. 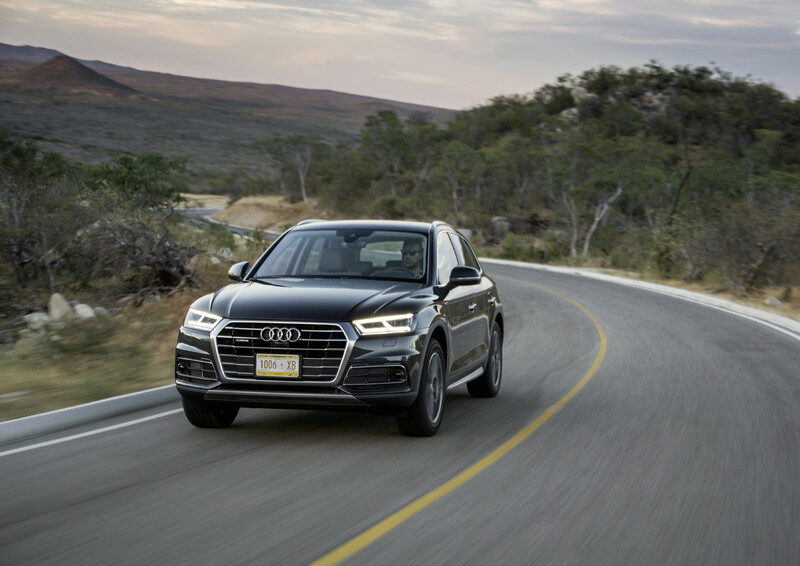 But what really sets the Q5 apart is its classy air of quality and refinement, and having settled in to the cabin the aforementioned first impressions continue to ring true. It’s right at the top of the tree. The same can be said of the power delivery from the 2.0 TDI engine, which is beautifully smooth and quiet. The dual-clutch auto box is absolutely seamless and its ratios are well matched to the engine’s torque, which rises to 295lbf.ft by 1750rpm. Even when you’re pulling away from junctions, which can be the achilles heel for auto diesels, any lack of alacrity is only fleeting. On the move, what strikes you most is that however fast you go, noise never seems to gather with your speed. The engine note is very well muted, and wind noise too is hushed. There’s also a noticeable lack of vibration, and very little in the way of road noise. 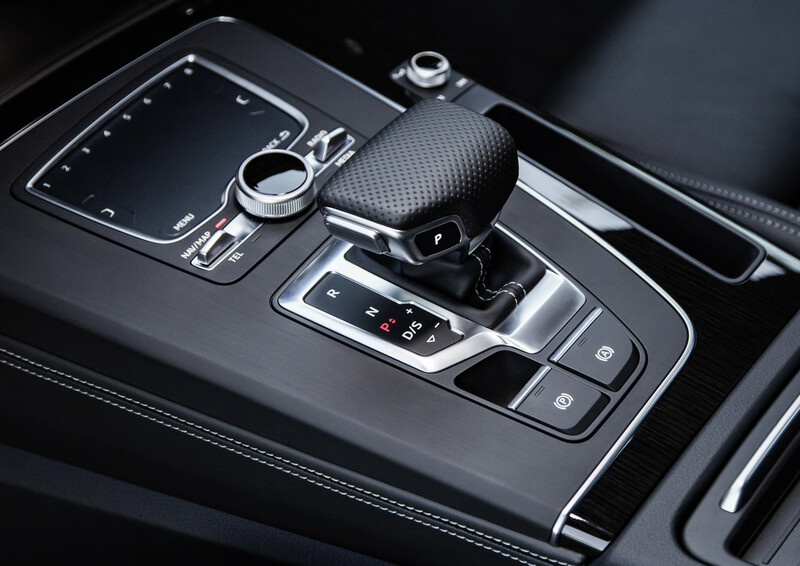 If you think you’re paying for things like leather and the latest gadgets when you buy a premium car, you’re not. What the extra money buys is the sort of tireless research it takes to make a vehicle drive so effortlessly. 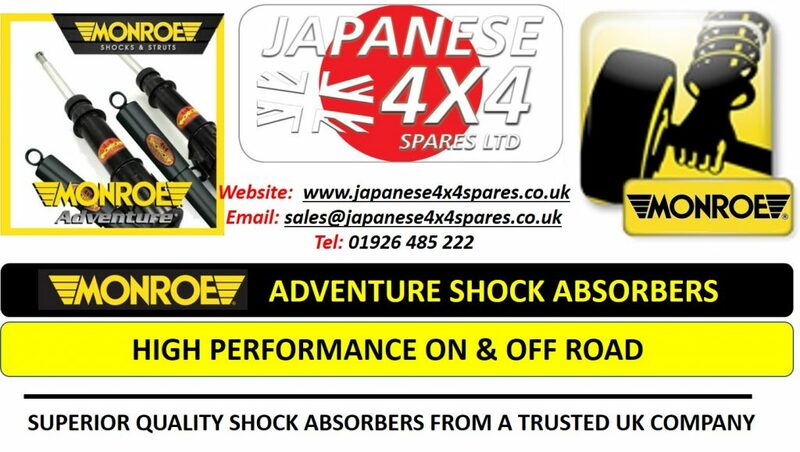 Ride quality is just as good, though there’s a baffling array of suspension options available across the range. Our test vehicle was on its standard springs and shocks, which as far as we’re concerned is all you need, but if you want to add another nth degree of smoothness you can shell out extra for air suspension and adaptive damping. That we wouldn’t bother should speak volumes about how good it is as it comes. 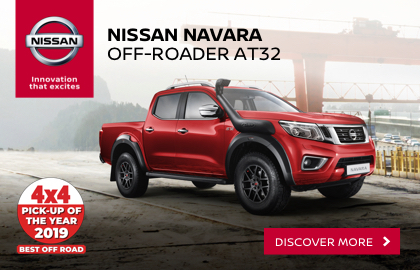 the ability to lift the vehicle’s ride height for off-road use. We’d be pretty sceptical about anyone at all paying this any mind, however; while the Q5 might appeal as an ‘off-roader’ to people with unmade driveways or who live far enough into the countryside to have loose, weather-prone going between them and the rest of the world, the undoubted sophistication it has is clearly best suited to the road. 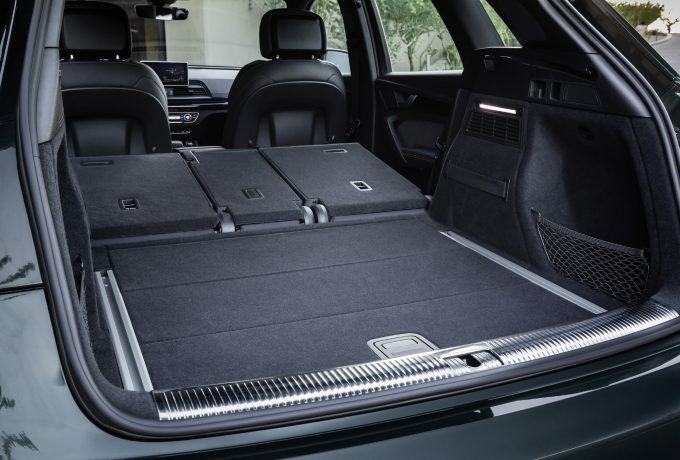 If you genuinely want to be able to tackle off-tarmac terrain in a Q5, most likely you’ll soon talk yourself out of it and into a Tiguan or Kodiaq. That sophistication comes out again in a rewarding blend of grip, body control and steering precision which makes the Q5 enjoyable to lean on in corners. It’s a doddle to drive in town, exceptionally well settled on the motorway and agile enough to make B-roads fun. Perhaps it’s not the very most focused SUV in this area, but it manages to strike a compromise between every aspect of road-going ability in which it manages to do everything very well.